Bau and Tailevu chief, Turaga Na Roko Tui Bau Ratu Timoci Tava­navanua, now baptised as Timothy Daniels, has confirmed that there would not be any installation for the vacant Vuni­valu title of Bau as yet. “I have not received any name for the chief­ly title,” he said. He said he would only carry out his tradi­tional duty when a name has been unani­mously agreed to by the chiefly clan of Bau. The chiefly title has been vacant since 1989. The last Vunivalu of Bau was Ratu Sir George Kadavulevu Cakobau. He held the title for 30 years until his death in 1989. 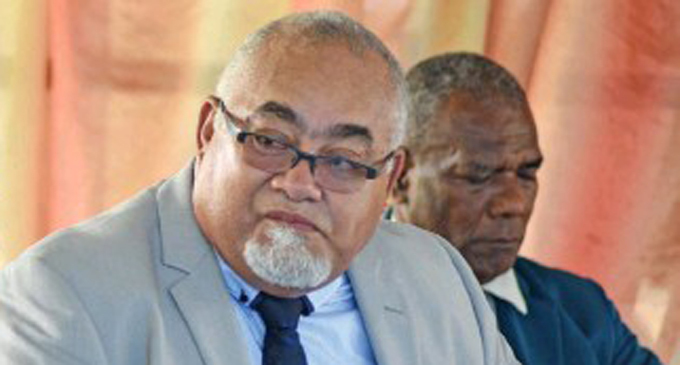 Currently, there are two, who can hold the chiefly title – Ratu George Kadavulevu and Ratu Epenisa Cakobau. Ratu George is his only son from Ratu George’s first marriage. 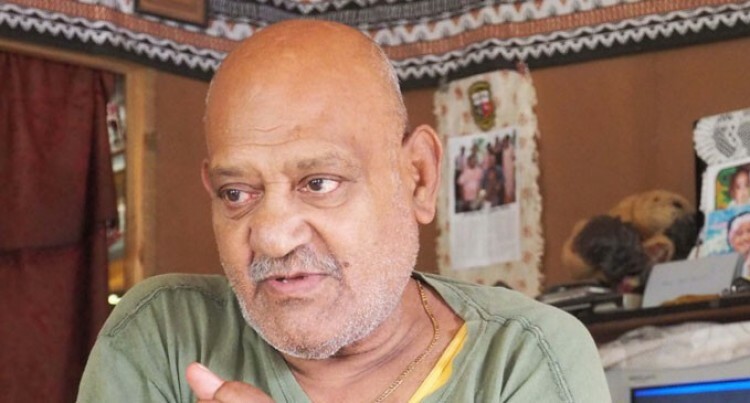 In an earlier interview with Ratu George at his residence in Mokani Village in Tai­levu, he said he was the title holder because he was older than Ratu Epenisa. He conceded that Ratu Epenisa would re­place him some day. The Roko Tui Bau referred the Fiji Sun to the Tunitoga, Jack Komaitai. Mr Komaitai, who was training at Black Rock in Nadi, said he could not comment. A report in the Fiji Times had claimed the installation of Ratu Epenisa Cakobau as Vunivalu would be carried out next month at Bau.